Because gums are important too! It’s not enough just to take care of your teeth – you also have to take care of the structures surrounding your teeth, such as your gums and bone. Your teeth need a solid, healthy foundation to be solid and healthy, and that’s why periodontal care is very important. 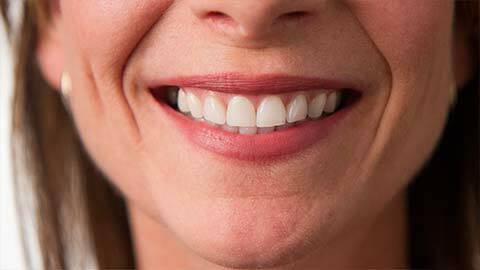 If you don’t take proper care of your gums, you may develop what is often referred to as “gum disease”. Symptoms include swollen, puffy and bleeding gums, spaces between teeth, tooth sensitivity, and chronic bad breath. If left untreated, periodontal disease could result in your teeth loosening or potentially falling out. Contact Dentistry on Glen Erin’s for more information on periodontics and our periodontal care.